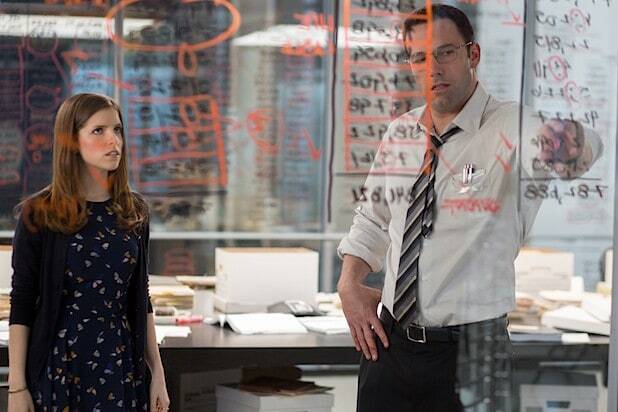 Ben Affleck plays a math whiz in the upcoming Warner Bros. crime drama “The Accountant,” expected to earn $23 million as it opens in theaters this weekend. Set to play in more than 3,330 locations, predictions for the action movie’s first weekend grosses aren’t bad at all, seeing as it was produced for little more than $40 million. 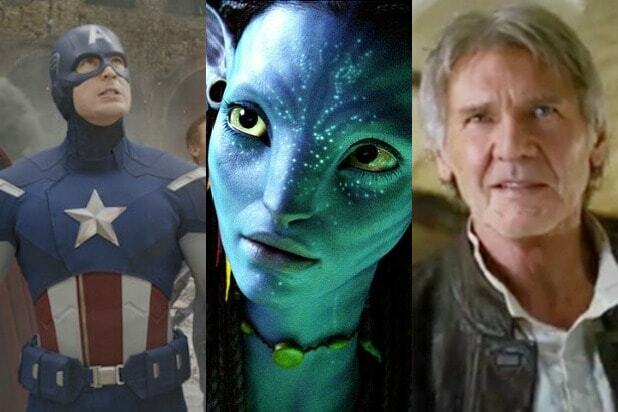 Studio estimates are set closer to a $17 million debut. “Kevin Hart: What Now?” is currently tracking higher than the opening of the aforementioned title, looking to rake in roughly $14 million. The film’s production budget was under $10 million (not counting marketing costs), making its profitability prospects quite bright as it opens in roughly 2,550 theaters. Sci-fi adventure from Dolphin Films, “Max Steel,” is being distributed by Open Road in more than 2,000 locations. The film, directed by Stewart Hendler, stars Ben Winchell as teenager Max McGrath, who morphs with alien companion Steel to become a turbo-charged superhero. It’s expected to open to grosses of roughly $5 million. With “What Now?” tracking higher than “Let Me Explain,” the film is poised to enter the top three highest-grossing stand-up comedy movies of all time. It might even have an easy time making the No. 2 spot, ahead of 2000’s “The Original Kings of Comedy,” which grossed $38.2 million. But it will likely have a hard time beating the No. 1 movie in the category — 1987’s “Eddie Murphy Raw,” which earned a total of $50.5 million.